We are focused on Divorce, Family Law, Wills and Trusts, Civil Litigation, Probate, Contracts, Business Law, Real Property, Criminal Law and most General Law matters. Divorce, Custody, Child Support, Spousal Support (Alimony), Parenting Time, Paternity, Pre-Nuptial Agreements, Post-Nuptial Agreements, Personal Protection Orders ("PPO's"), Mediation Advocate, Litigator, Friend of the Court Hearings, Domestic Relation Orders (QDRO's), Property Division, Arbitration Advocate, Etc... Click for Family Law info. Wills & Durable Powers of Attorney for Health Care and Finance. Trusts (A-B, Spendthrift, Discretionary, Cottage Trusts, Special Needs Trusts, Charitable Trusts, Educational Trusts, ...), Enhanced Life Estate Deeds (Ladybird Deeds) Click for Will and Trust Information. 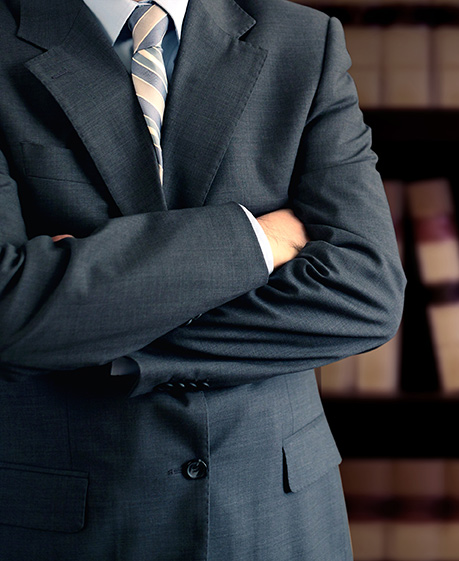 Civil Litigation (Trial Attorney), Real Estate (boundary disputes, adverse possession, neighbor disputes), Contracts (common law, Uniform Commercial Code), Business Law (formation, employment, noncompete agreements, confidentiality agreements, etc), Torts (intentional, negligence, dog bites, defamation). Click for our Law Blog.